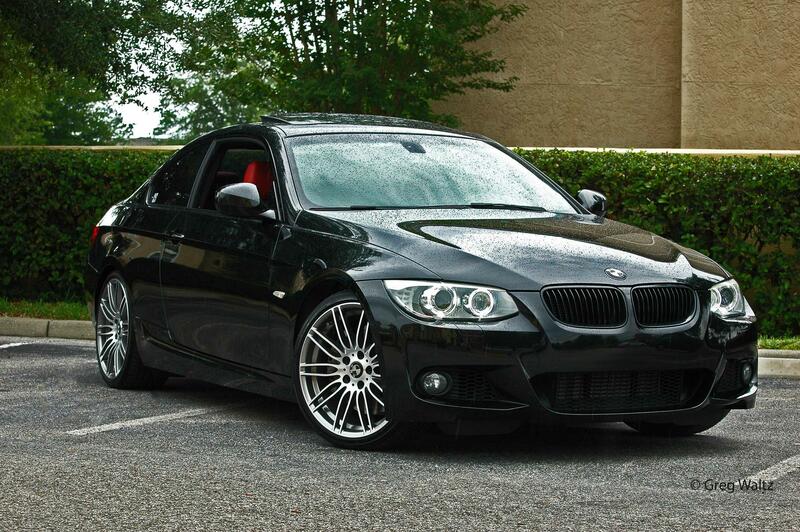 Set of 4 19" OEM BMW Performance Style 269 Wheels. Wheels: 269 are 19x8 ET37 front and 19x9 ET39 rear. For trade: show me what you got! That's a good price with tires. I just picked up a set, some of the better looking OEM wheels IMO. GLWS, here's a photo bump for you. Thanks for the bump. I just checked and one of the rear tires need to be replaced hence the price drop. Can you post pics of the actual rims and extent of curb rash? No cracks or bends? Will post actual pics shortly currently in garage shortage. No cracks or bends just cosmetic. Final price drop of the season $750!!!! Price drop to $400. Tires need to be replaced. No cracks or bends. Can be picked up or can meet in Brampton/Caledon.